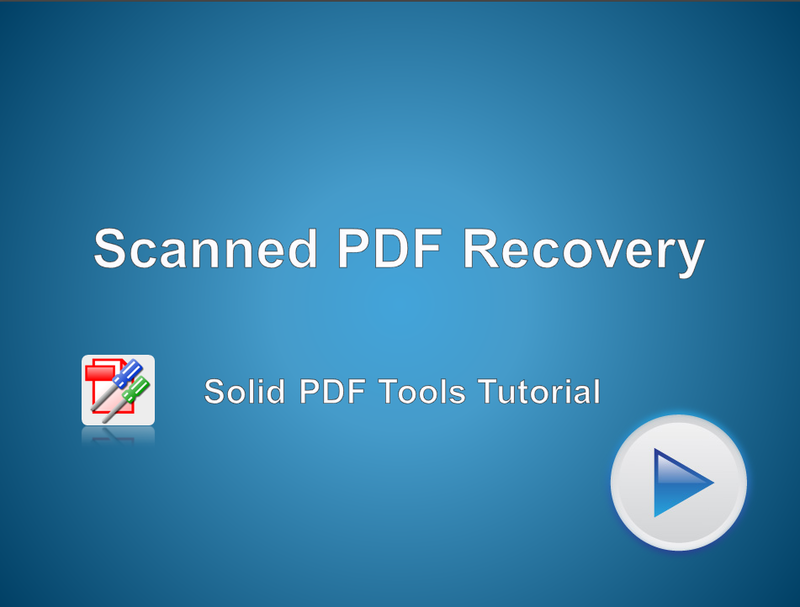 Select the Previously Scanned File you want to Recover. Select PDF to Word from the Ribbon Menu. PDF to Word Specific Options will appear - select any that are appropriate for your conversion. Select PDF to Word on the Ribbon Menu once more to convert the file.